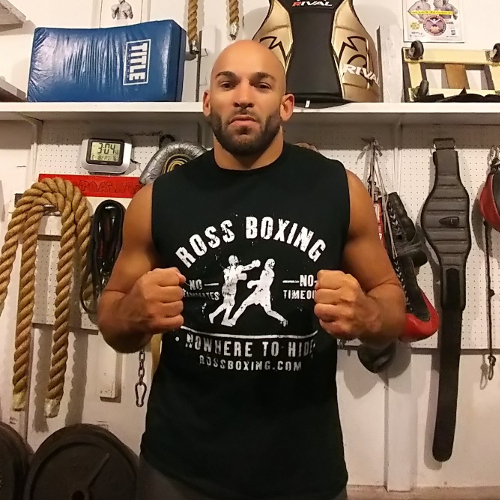 For those interested, there’s some new RossTraining and RossBoxing apparel available through the links below. If there’s anything else you’d like to see in the apparel shop, feel free to comment below or shoot me a message at ross@rosstraining.com. Hi Ross have you ever consodered getting your books printed in hardback copies? Not sure if you do or you don’t, but would be great if you did! The designs look great. I especially like the STFU and Train.